Is Chinese infra a trap for Africa? 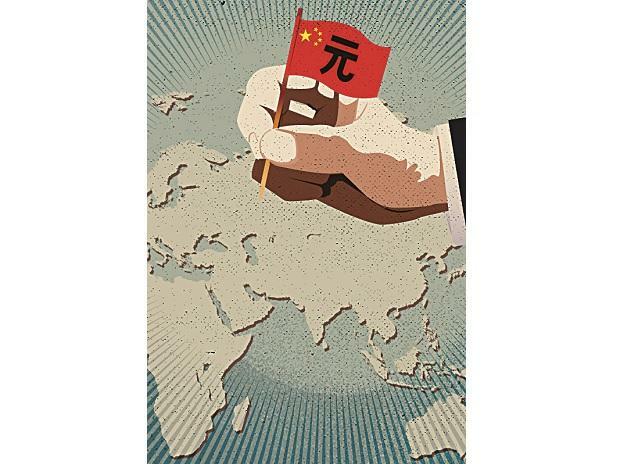 The push-back against Beijing: Will China still have the last laugh? From 2014 to 2018, China has committed an investment of more than $1 trillion in about 1,700 projects in 130 nations across the world. More than half of it has been in countries which are part of its ambitious Belt and Road Initiative (BRI), which was announced in late 2013. The data maintained by Washington DC-based think tank American Enterprise Institute (AEI) shows that China’s outbound direct investment (ODI) doubled after the wheels of the BRI were set into motion. Chart 1 shows that the scale of Chinese ODI rose above $200 billion for three consecutive years post-BRI. Chart 2 shows that more than half of the investments after 2014 were in regions along the Belt and the Road. Emerging economies were key beneficiaries of BRI-related investments, and financing projects along the BRI was relatively well distributed among the recipient countries, shows Chart 3. The top 10 countries constituted only a fourth of total investment along the BRI in 95 countries. Chart 4, on the other hand, shows that the top recipients of non-BRI investments after its announcement were advanced economies. Further, they were more concentrated in select countries such as the USA and Australia. Top 10 beneficiaries of non-BRI investment post 2014 amassed two-thirds of the non-BRI investment. Chart 5 shows the pre-BRI investment pattern was very similar to this. A majority of the top recipients of Chinese ODI were developed countries prior to 2013. Energy and transport facilities were focus areas of development along the BRI, as is evident from the sector-wise financing of projects. Chart 6 shows that most of the investment in the energy sector in five years before the BRI was transferred to BRI regions after the ambitious project was announced. Chart 7 shows that railways, automobiles, coal for industry and power, construction contracts and oil projects were the sub-sectors where almost half the BRI investment went.